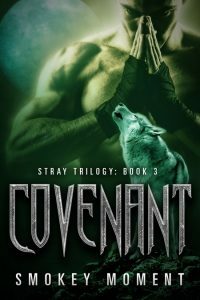 Beetiful designed the book cover for Covenant, a paranormal romance werewolf shifter novel by Smokey Moment. A powerful curse has been cast upon the men of the Andino family. All first born males must live their lives as wolves, able to shift into human form for the first 30 years of their lives. But as Alonzo wins one battle, a whole new battle brews in the shadows. Alonzo life takes a drastic turn when it is revealed that the men who kidnapped him and tried to take his son, are no strangers. 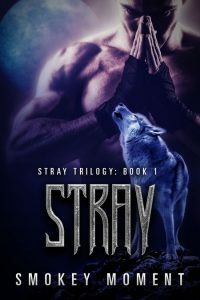 He must fight to keep a family from tearing each other apart and he will need to decide who are his friends and who are his foes. Just as he is nearing the end of his sons ten year hiatus, life at home with the woman he loves and the children he adores gets complicated. Things are not quite as they seem and the life he had becomes the thing worth fighting for. Will Alonzo win the toughest battle of his life? Will he and Giselle live happily ever after? 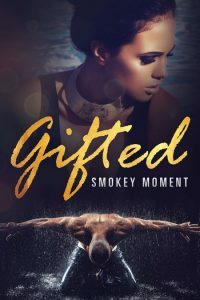 Read along in part three of this gripping story as Alonzo fights to save a family, his family, from a curse that ripped it from its core. 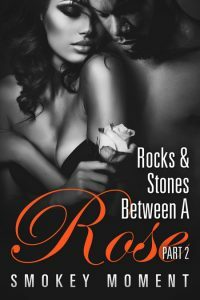 Read as things come to a head when the situation heats up as his family vows to take what they believe is theirs. This is a powerful story of lust, love, loyalty and betrayal. An urban fiction paranormal romance shifter novel. A powerful page turner! Get Covenant by Smokey Moment today!